Winter is coming, and you will probably be trying to fit your vehicle in the garage and out of the snow! But if you’re like most other people, you’ve been using your garage as extra storage space over the past few months and now you can’t even fit through the door. Never fear! 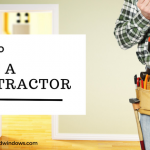 We have some great tips and ideas to help you declutter your garage before the snow flies! 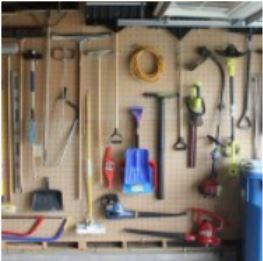 Put up pegboards with hooks to hang rakes, shovels, hoses, and more! 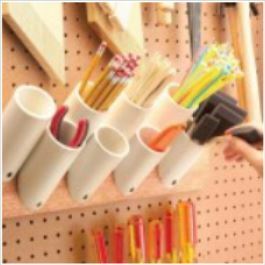 Add some PVC piping to hold small items such as hammers and screwdrivers, paintbrushes, cable ties, etc. Use a combination of both to keep things tidy. 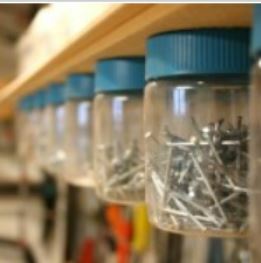 Use small jars to keep screws, nails, and more neat and organized (bonus tip: screw them to the underside of a shelf to keep them stowed nicely). 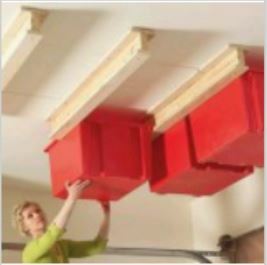 Create extra space by installing ceiling storage or a shelving unit. 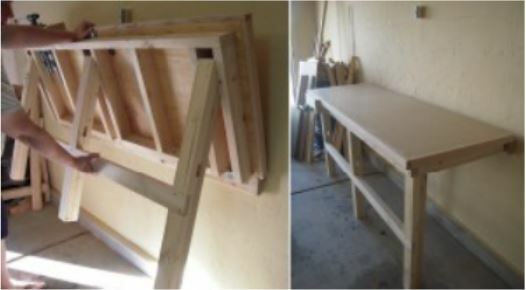 If your garage is big enough, build yourself a workspace! 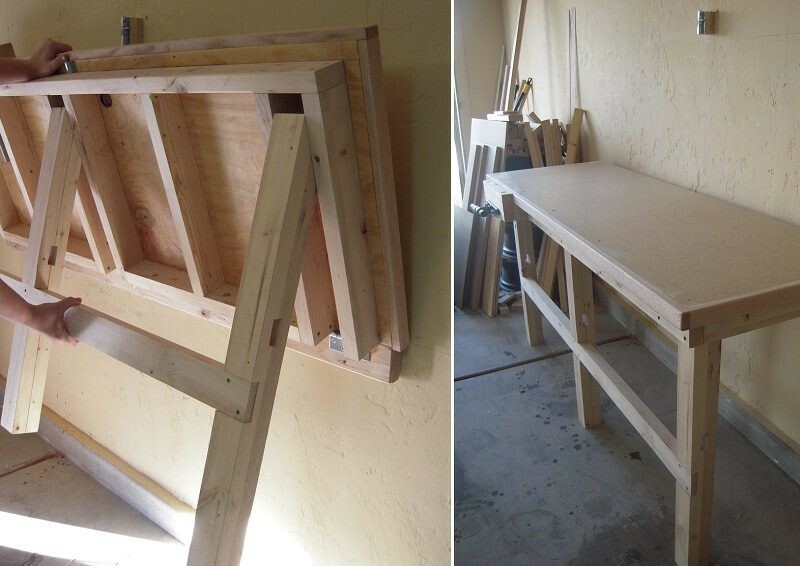 Or, if you don’t have enough space, but need to have a workspace here and there, why not install a fold-up station? 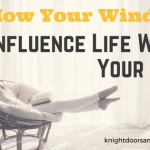 Having this space will help you keep the clutter from spreading all over your garage like the plague. Remember playing Tetris as a kid? Why not test your stacking skills in real life? 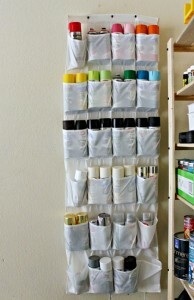 Use bins to store wayward items, and stack them out of your way in a corner or on a shelving unit. 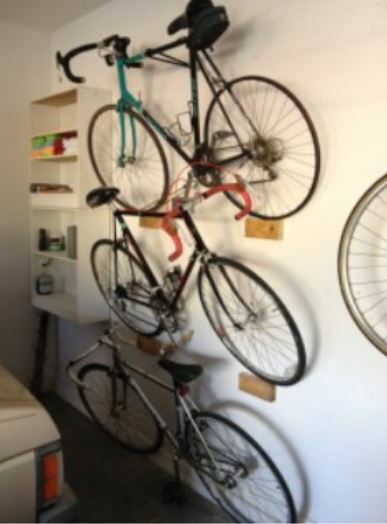 Stack your bikes on the wall (or hang them from the ceiling). See how creative you can get (while still being safe)! Do you find you have a lot of cans of paint kicking around? 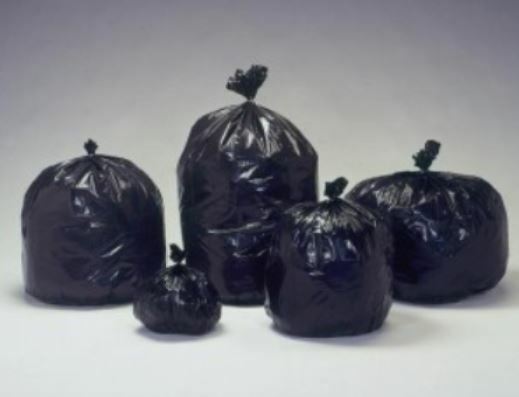 Use everyday items to keep them tidy! Tip #5: Throw It Out! While going through your garage, take inventory of everything you have. Have you used it in the last year? If not, chances are you probably don’t need to keep it! Throw it out or take it to your local second-hand store for someone else to enjoy. 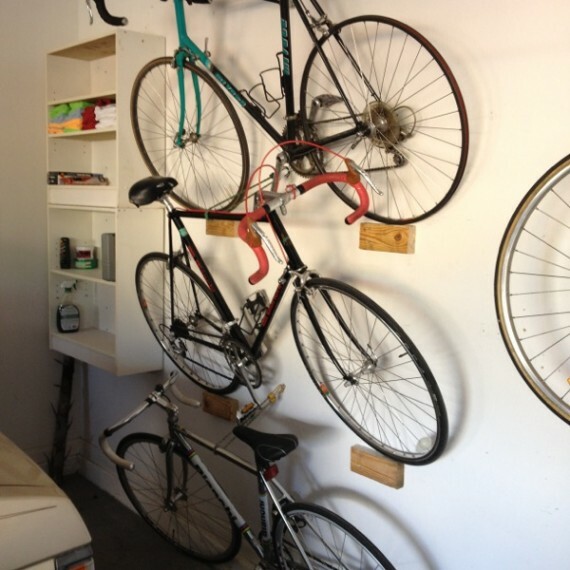 What are some of your favourite ways to declutter your garage?